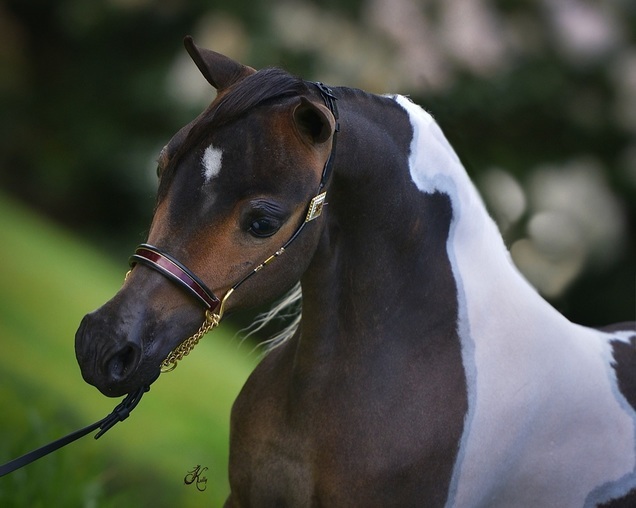 TF Crow Feather's Sly Guy is sired by Bear Branch Crow Feather, an amazing stallion with movement and extreme type, he is an AMHA Reserve Grand Champion Amateur Stallion and a Multiple Champion in Single Pleasure Driving. 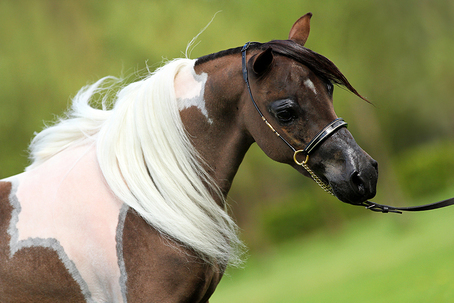 Bear Branch Crow Feather is sired by Stonehenge Painted Feather, one of the most well known stallions of the AMHA. He also received 2x 1e Premie at the age of 17-18 years. Sly Guy his dam is Double Diamonds Thiefs Dancer, an amazing mare with lots of titles in driving as in halter. She is a Multiple World Champion but also an European Grand Champion. Her sire is Fallen Ash Scouts Thief Of Heart. She also received a First Premie at the NMPRS! TF Crow Feather's Sly Guy is one of our breeding stallions. 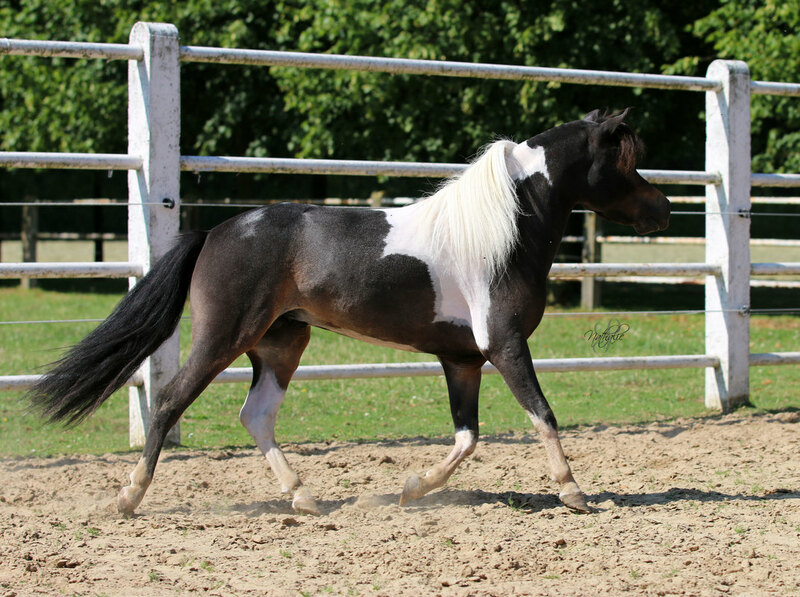 ​ He is really refined, has a super short back and incredible movement! We expect a lot of this amazing stallion.